The performance of our DPSS lasers is comparable with similar products in the world, but their prices are very attractive and competitive. 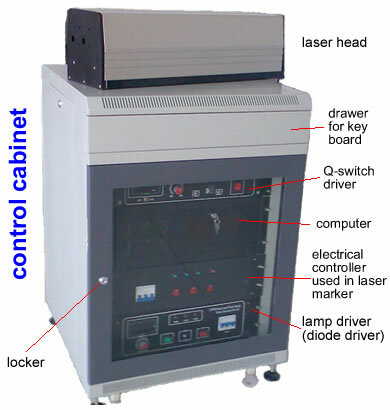 These lasers are widely used in industries such as electronics, semiconductor, hardware, precision machining, science, defense and medicine for laser marking, trimming and cutting. Remark: other power levels available upon request. 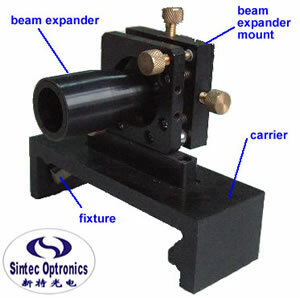 For OEM users or laser integrators, we can provide OEM and system integrators with a range of high performance components and sub-assemblies of diode-pumped Nd:YAG laser at more attractive prices. These components and sub-assemblies include laser head (diode pump module, laser resonator, Q-switch cell), diode driver and chiller. 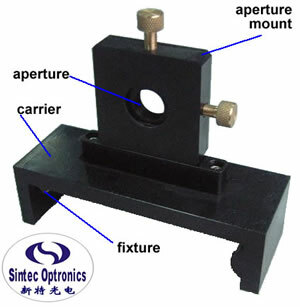 The options are beam expander, aperture, Q-switch. 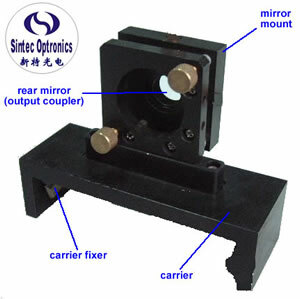 A basic laser head consists of laser base (optical rail), diode module, output coupler with mount, rear mirror with mount, front plate, rear plate, and cover. 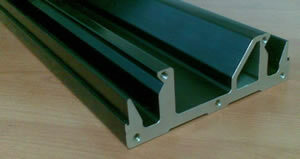 The options may include beam expander with mount, AO Q-switch cell with mount, aperture with mount and control cabinet. 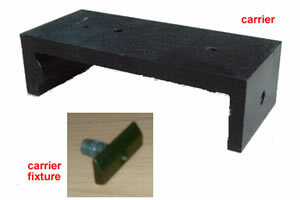 Remark: The output laser power depends on the used diode module and various laser power levels are available upon request.